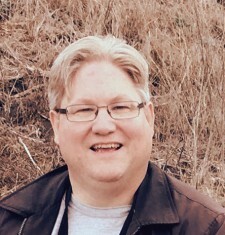 Gordon Landis has worked in the technology field for many years. He is currently working on the design and implementation of a results tracking system for a nonprofit organization. He has been a member of our board since 2015.